If you are a keen gardener, it is probably not going to be long before you start thinking about the desirability of having a greenhouse in your garden. 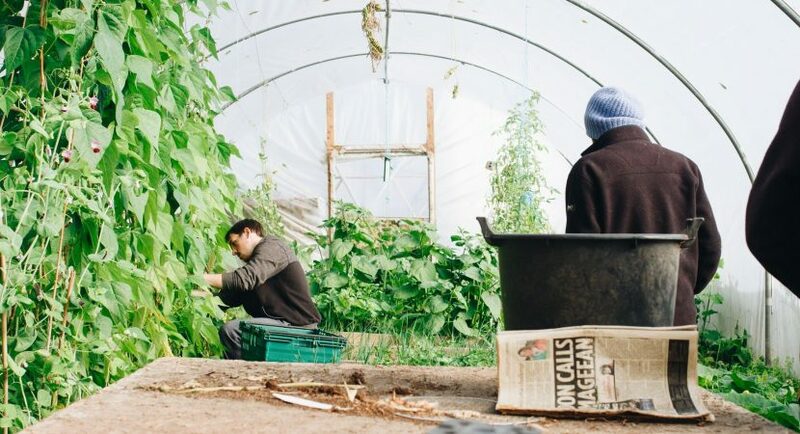 A lot of people don’t really appreciate or fully understand the value and importance of having a greenhouse, and for many more amateur gardeners it takes a long time before they get round to wanting one for themselves. As it happens, there are many good reasons why you might want a greenhouse, and it is always going to be one of the most useful and important additions you can make to any garden whatsoever. If you are not convinced, or you would like some further information, take a look at the following. Here are some of the best purposes and uses for having a greenhouse in your garden. One of the most common and popular uses for a greenhouse is that it is a very effective means of effectively allowing you to extend the season far beyond what you could normally expect for a plant. This is not necessarily possible with every plant you can imagine, but it is certainly something that is true for the vast majority of plants, and being able to extend the season of even a fraction of the plants in your garden can of course be helpful in keeping it looking beautiful all year round. It will also make forward cultivation considerably easier, as you will be able to keep plants through to seed even if that would not have initially been possible or even plausible in the garden and its current conditions. This is by far one of the most useful uses of a greenhouse, and a great reason to get one for your garden if you are an especially keen cultivator and gardener. Of course, a greenhouse is essentially just an indoor space in the garden, and as such is useful for anything which might require that kind of environment in order to thrive. It can therefore be a good way to keep plants which you want, but don’t want in your house. That can often be useful for things which are not being kept for how they look, but rather for some kind of a purpose; that could anything from growing tomatoes to growing marijuana indoors (where that is legal, of course), and it is one of the most useful things about a greenhouse by far. Being able to create a little extra indoor space is necessary to ensure that many such plants will survive and even hopefully thrive. The way a greenhouse works is, clearly enough, because of the greenhouse effect. Part of this phenomenon means that a plant is going to be able to retain more of its moisture, for the obvious reason that it is essentially in a hot room of moisture. So a greenhouse can be a very useful means of managing the water loss that plants would otherwise suffer, and it is something which can be very helpful for a number of different reasons.